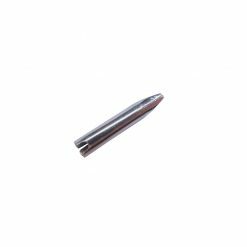 View cart “Silver Medium Nib” has been added to your cart. Our Custom Stub Silver Nibs are exceptionally smooth steel nibs, available in the popular size #6 nib size. 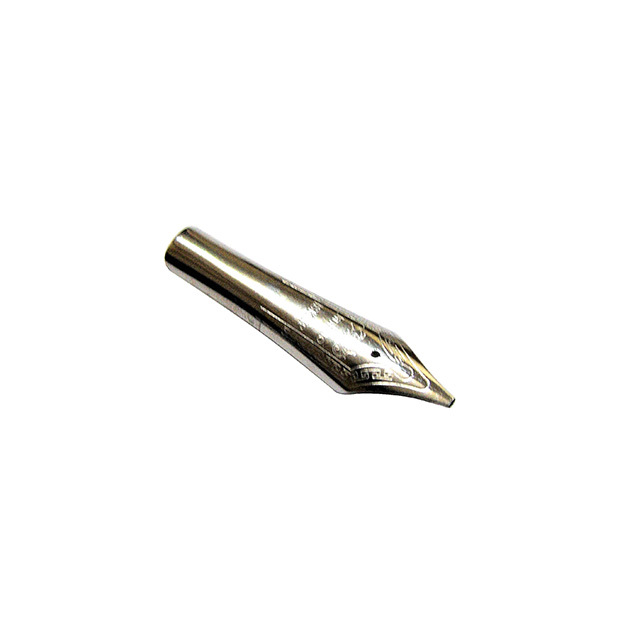 These are stainless steel nibs in silver, that allow you to experience the pleasure of fountain pen writing. Our Custom Stub Silver Nibs provide a smooth writing experience on most types of paper. The Size #6 nibs are one of the most popular sizes. 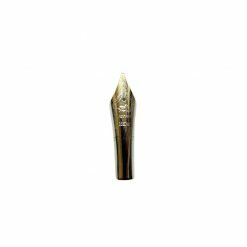 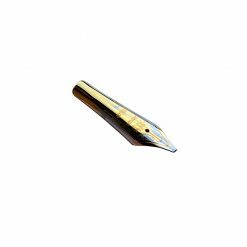 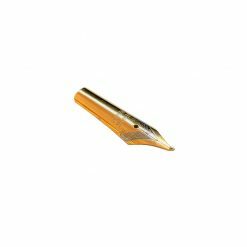 Some of our fountain pens are compatible with this fountain pen nib. 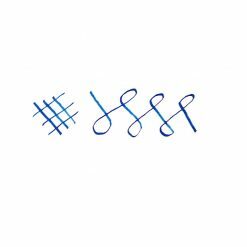 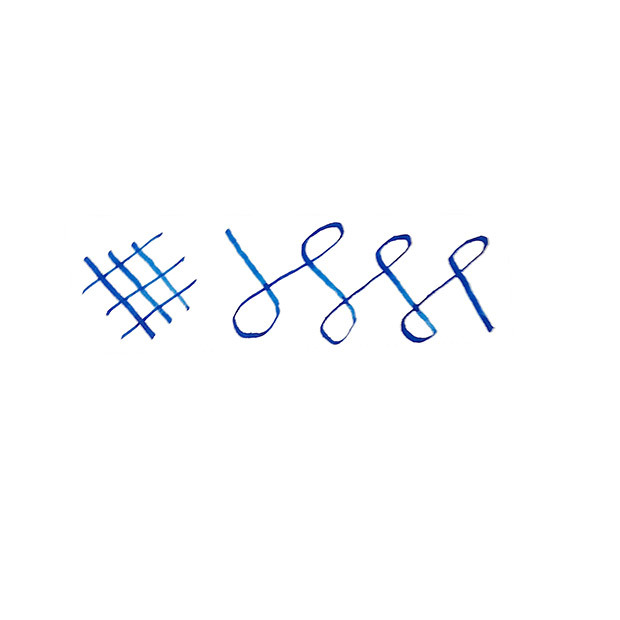 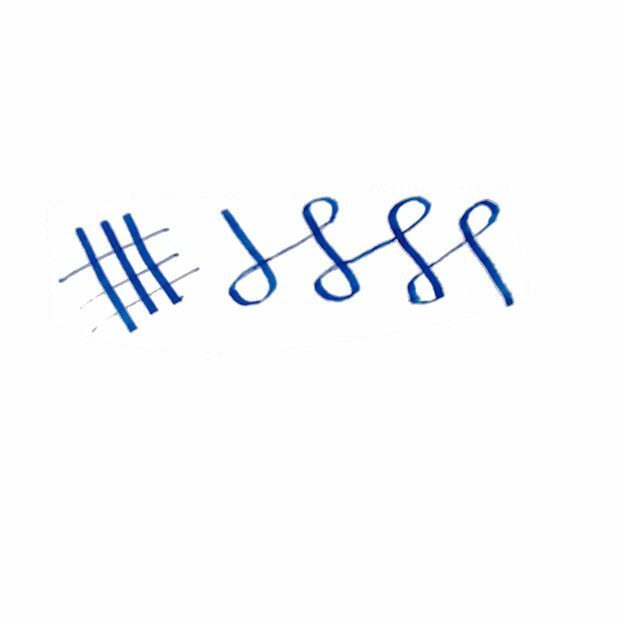 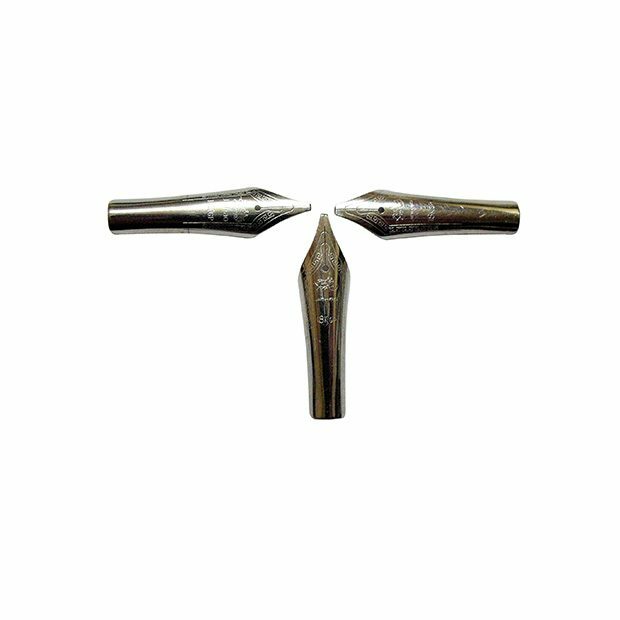 These are stainless steel nibs. 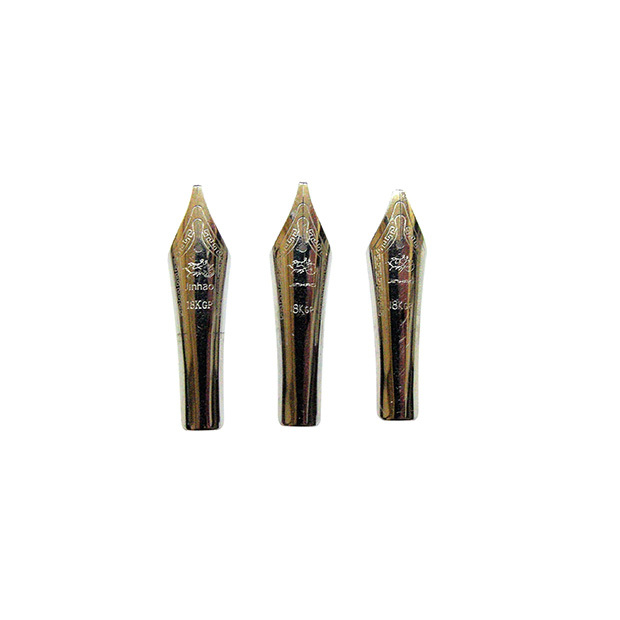 These nibs were manufactured to provide a smooth writing experience and to last for years. The stainless steel avoids corrosion and provides you with the reliability you’re looking for. 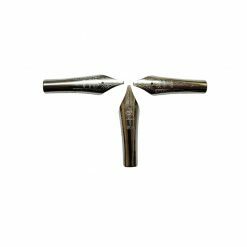 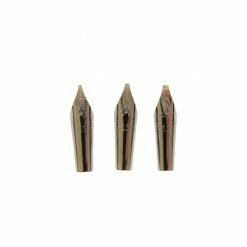 These fountain pen nibs can be used in any of your favorite compatible pens. You can easily replace a nib with this one to get a completely new writing experience out of the same fountain pen.